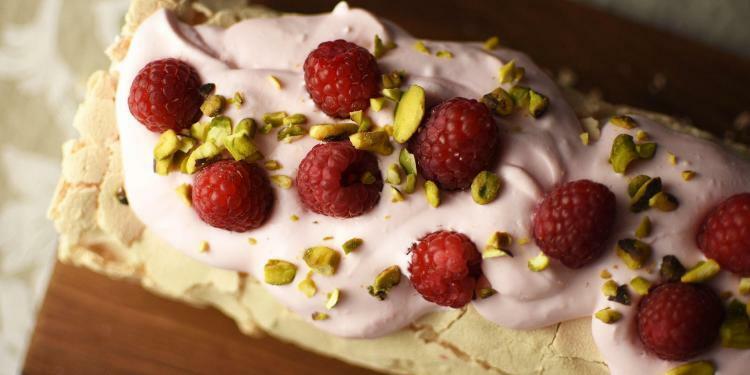 One of my favourite cookbooks inspired this meringue roulade with rose cream and raspberries dessert – Plenty More by Yotam Ottolenghi. When you think of French desserts, perhaps meringues are usurped by chocolate glazed eclairs, vanilla cream layered mille-feuilles, lemony madeleines and glazed fruit tarts. But, what about lollypop coloured macarons? 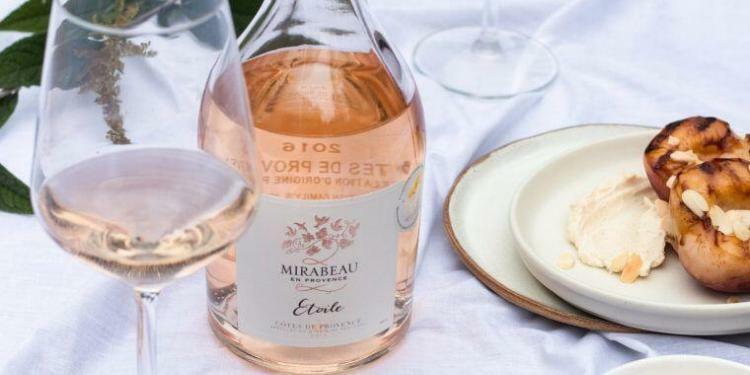 Sophie Bellard and her two sisters (Marie and Alice) are a culinary trio who have discovered the Mirabeau en Provence wine selection. 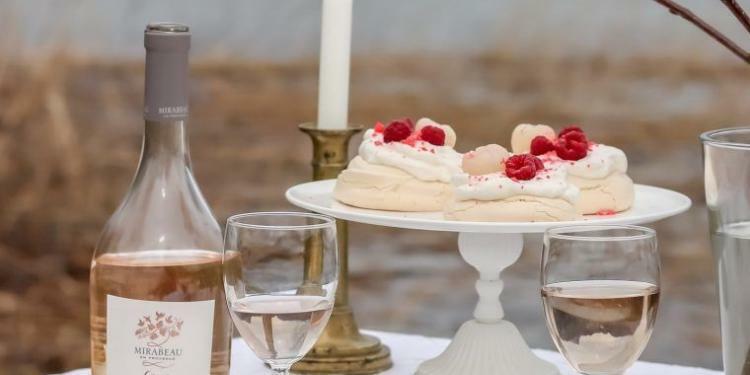 Now, they are creating delicious desserts including this Pavlova recipe with rose, lychee and raspberry to pair with Mirabeau wines. Strawberry season comes early in Nice. By mid-April, the first fragrant strawberries from the local hills grace the market in my neighbourhood. 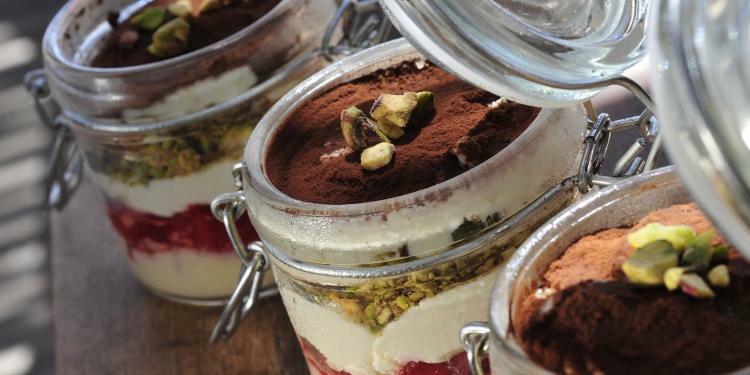 And as if fresh berries aren’t enough of a treat, this delightfully fluffy strawberry tiramisu never fails to impress. Vive la fraise! 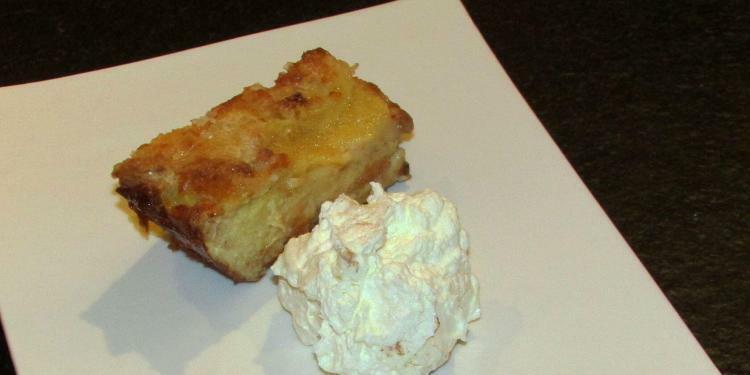 We all love bread and butter pudding, especially when the weather is cold and miserable, but making it with brioche makes it taste even better. And serving it with a passion fruit cream gives a great flavour combination.